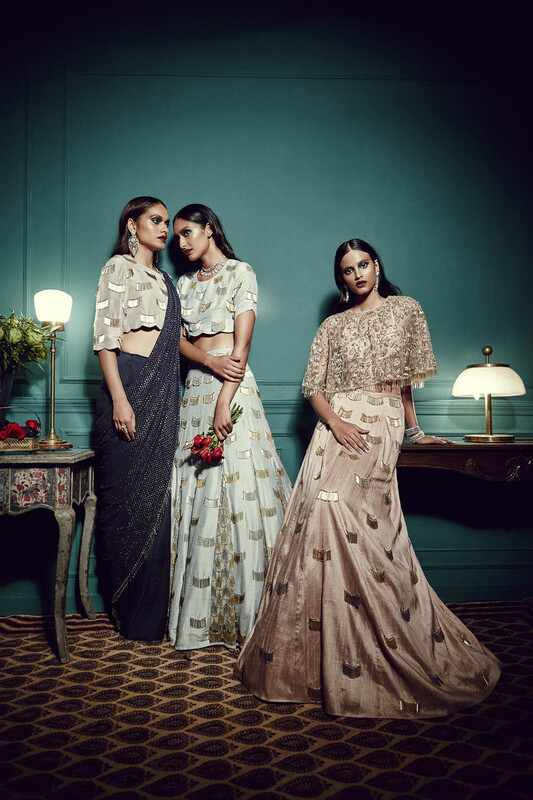 Radisson Blu, the iconic hotel brand driven by innovation and design, launches ‘The Art of Weddings’, a campaign created exclusively for the India market. 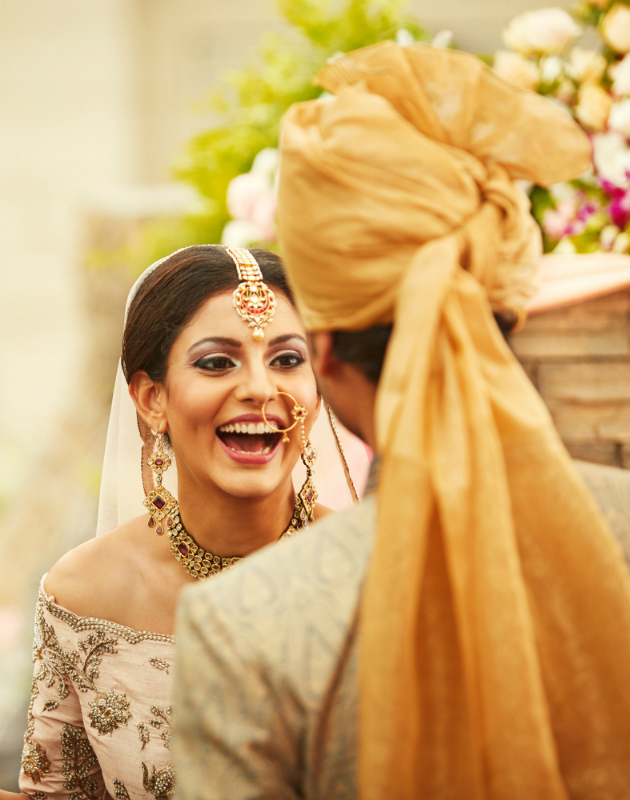 Building on the brand’s global ‘Something Blu, A Wedding of a Kind’ concept, the initiative will run across all of India’s 34 Radisson Blu hotels. 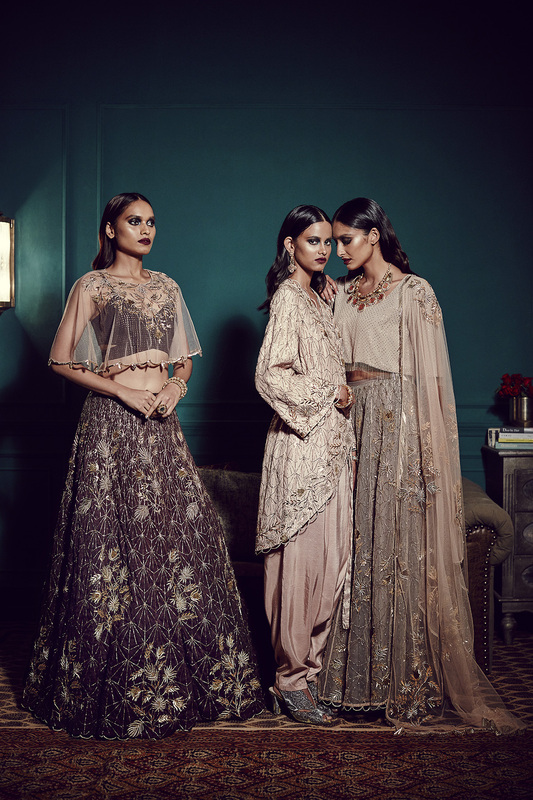 Partnering with the campaign are – India’s finest couture designer, Payal Singhal who will present ‘The Azure Collection’, an exclusive line designed for Radisson Blu; renowned celebrity chef from Radisson Blu, Rakesh Sethi and his specially curated signature dishes; Ramit Batra, acclaimed destination wedding photographer and storyteller, who ties together vibrant and colourful memories of weddings through his photography; Puneet Gupta and his fashionable, bespoke wedding invitation designs; Jewels D’Allure that will bring together personalised, high-end jewelry and Eclairs Cakes; a specialist in designer wedding cakes. 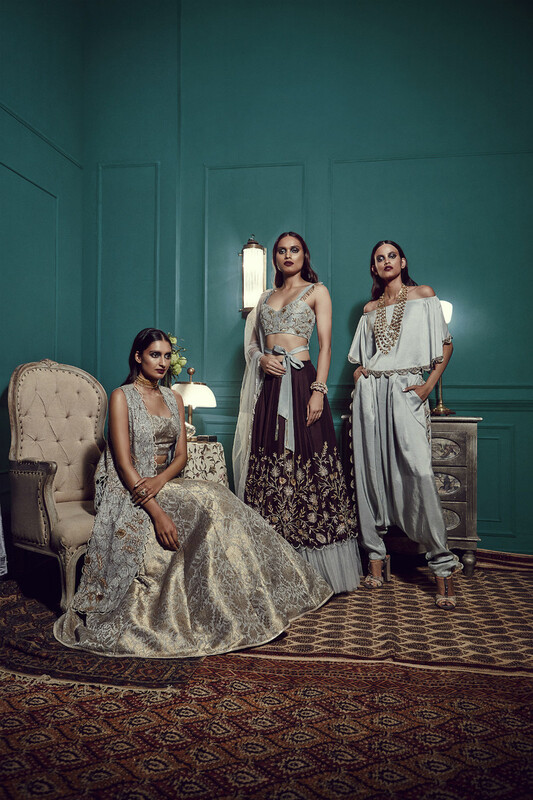 Leading make-up artist KanganaKochhar will also participate in the New Delhi Fair to help would-be brides look their best on their special day. Experiential workshops are also a key feature at the ‘Wedding Fairs’. Attendees will learn how to create an unforgettable destination wedding, select an ideal wedding invitation, trousseau and other gift packing techniques and latest trends, styles and flavours in the world of wedding cakes and much more. 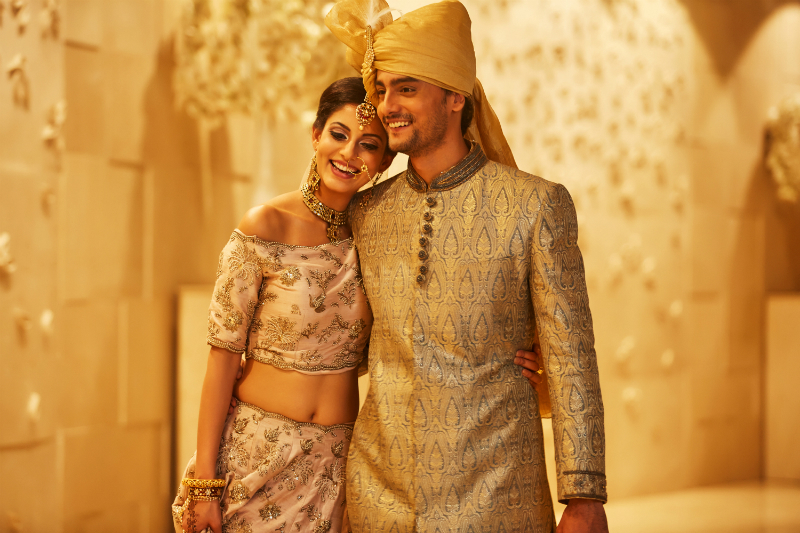 Couples who book a wedding at either Radisson Blu Hotel New Delhi Paschim Vihar or Radisson Blu Indore Hotel during the ‘Fairs’ also stand a chance to win specially crafted Payal Singhal outfits worth INR 50,000 each. Radisson Blu is a part of Carlson Rezidor Hotel Group, which also includes Quorvus Collection, Radisson®, Radisson RED, Park Plaza®, Park Inn® by Radisson and Country Inns & Suites ByCarlsonSM. For reservations and more information visit, http://www.radissonblu.com. Connect with Radisson Blu on social media: @RadissonBlu on Twitter and Instagram and Facebook.com/RadissonBlu. Carlson Rezidor Hotel Group is one of the world’s largest and most dynamic hotel companies and includes 1,440 hotels in operation and under development with more than 230,000 rooms and a footprint spanning 115 countries and territories. The Carlson Rezidor portfolio includes a powerful set of global brands: Quorvus Collection, Radisson Blu®, Radisson®, Radisson RED, Park Plaza®, Park Inn® by Radisson and Country Inns & Suites ByCarlsonSM. Guests can benefit from Club CarlsonSM, a program that redefines hotel rewards with a collection of exceptional benefits, services, and privileges at more than 1,000 hotels worldwide. Over 95,000 people are employed in Carlson Rezidor Hotel Group hotel systemsand the company is headquartered in Minneapolis, Singapore, and Brussels. Posted in Fashion, Lifestyle, WeddingTagged August 25, bridal fashion, Brussels, Carlson Rezidor Hotel Group, Club CarlsonSM, companies, Country Inn, D’Allure, Eclairs Cakes, Fashion, fashions, global brands, hotel, jewelry, KanganaKochhar, Minneapolis, New Delhi, Park Inn, Park Plaza, Paschim Vihar, Payal Singhal, photographer, Puneet Gupta, Quorvus Collection, Radisson Blu, Radisson RED, Rakesh sethi, Ramit Batra, Singapore, social media, The Art of Weddings, Weddings, workshop, www.artofweddings.in/home/, www.carlsonrezidor.com, www.instagram.com/artofweddingsindia, www.radissonblu.com.